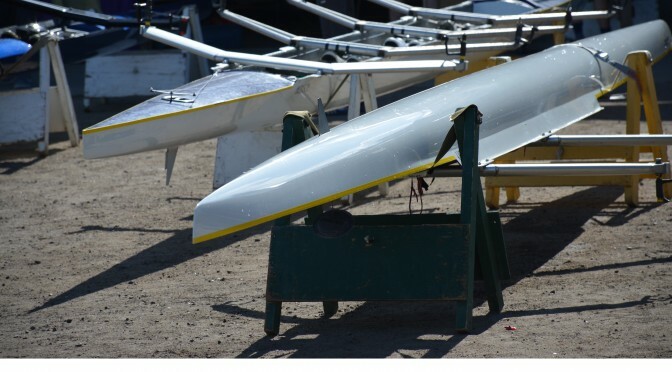 The Regina Rowing Club has reached out to our neighboring rowing clubs and has arranged to provide visiting clubs and athletes attending this regatta with a high quality boat rental pool. Boat rental will include rowing shell and oars/sculls for heats through to finals. Although exactly the same boats can not be guaranteed from heats to finals, athlete(s) renting would be ensured a similar boat for heats to finals. The club that is providing the rental will set boat Rental Pricing. We have suggested $25.00 CAD/seat but each club will be setting their own rental prices. For current boat rental information or to access boat rental pool please email rcamastersregina@gmail.ca as soon as possible.